Fan theories around Avengers: Endgame have taken fans some pretty absurd places as it approached the film’s release, and now it seems like it has caught the attention of a film star, and we are talking about Josh Brolin. Josh Brolin, who portrays the role of Thanos, recently took to social media to tease “tension” around what Avengers: Endgame will bring. The post was attached with a video of Josh Brolin without pants in the toilet, appearing to flex alongside the hashtag, #FlushAnAnt-Man”. If you go around on forums on the internet, you would know that Josh Brolin is here giving a reference to a specific Endgame meme that has gone on the internet. The theory which started before Infinity War claims that Ant-Man/Scott Lang can kill Thanos by crawling inside his but in microscopic form, and then grow up at once, exploding to the giant size. 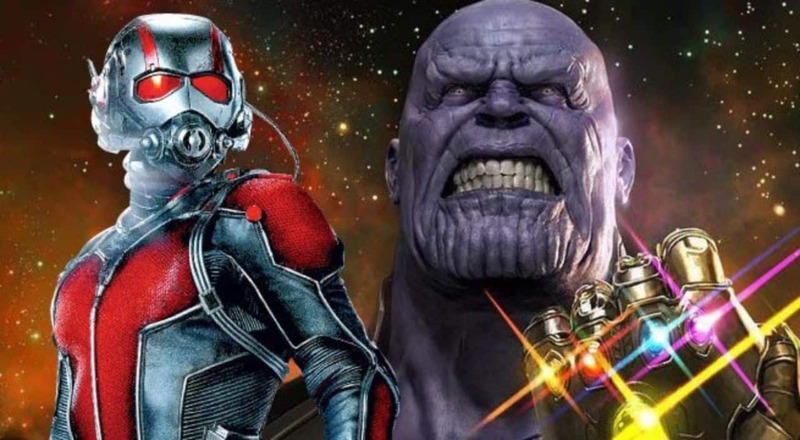 Ant-Man is confirmed to be in Endgame and this Thanos theory has been taken in both, bizarre and creative ways. There is even a petition online, that has fetched over 35,000 signatures. With this in mind, it’s both surprising and not surprising that Josh Brolin responded to this meme, in such a hilarious way. Regardless of what Josh Brolin is doing before Endgame, he will be posing a huge challenge for the Avengers in the film, which releases on April 26. Also Read: 2019 Kids’ choice awards go to Infinity War and Iron Man!